Jennifer Aniston and Reese Witherspoon’s TV show about a morning show is an item of excitement around the virtual LaineyGossip office. Like this might actually get me to subscribe to Apple TV, as Apple’s plan to be, basically, broadcast television for streaming sounds boring as f-ck. BUT. Reese Witherspoon has already produced one amazing television show uniting a bunch of high-profile actresses and it turned out great, so I’m down to see her do it again, with the bonus of Jennifer Aniston’s return to television (“television”). 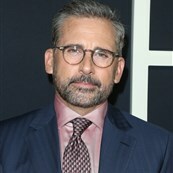 And now there is another reason to tune in: Steve Carell. Like Aniston, Carell was part of a long-running, beloved NBC sitcom. Like Aniston, once he left that show, he didn’t go back to TV. So now, also like Aniston, this morning show series represents his return to television (“television”). It hasn’t been quite as long an absence for him, but still, the narrative looks good, right? This series will get so much ink and digital space because it’s the return of TWO beloved sitcom stars. The producer group on this show, including Aniston and Witherspoon, are pulling all the right strings. 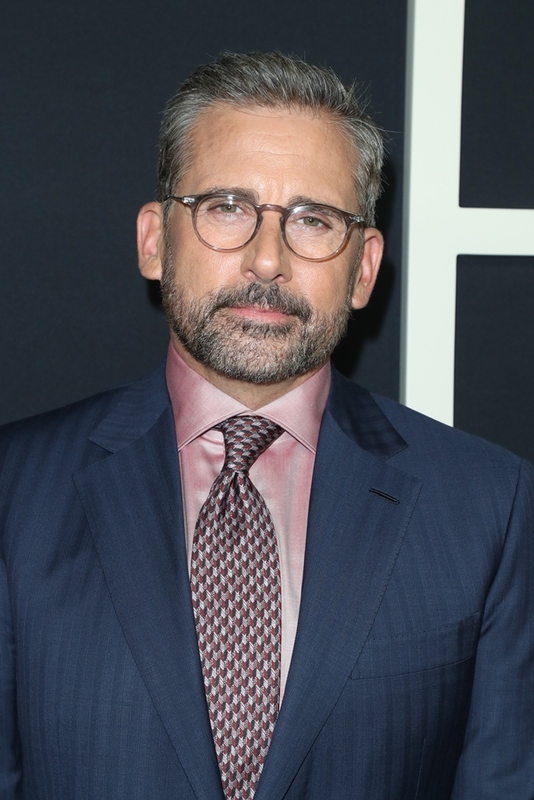 They sourced an AMAZING book, they got two high profile women to head it up, and now they’ve added Steve Carell, who is just perfection as morning show anchor “Mitch Kessler”. I can see it, can’t you? Everyone is going to Brick Tamland, but I’m seeing a take on Matt Lauer’s smarmy superiority that is scathing in how thorough and underhanded it is—like the kind of guy who is a snake but invests a lot of energy in convincing you he’s a puppy. This show is doing exactly what a new show should—pulling in new viewers for the network. I’m going to get Apple TV just for this.